We’ve talked a lot about marketing automation in the past. 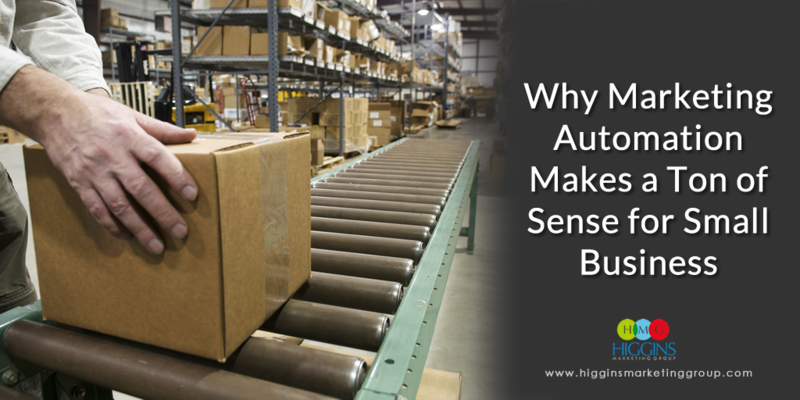 We’ve written about signs that automation makes sense for you, how it can benefit your business. 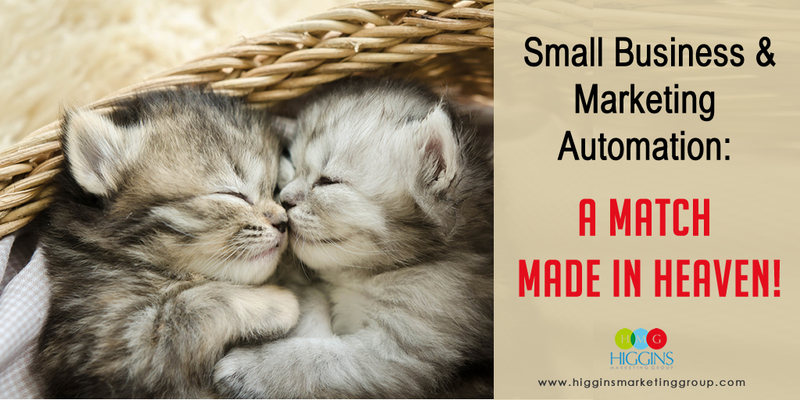 We’ve even gone so far as to say marketing automation and small business are a match made in heaven. That’s because marketing automation takes away so many of those time-consuming, error-prone tasks that come up in your marketing efforts and creates a system that can do them for you. 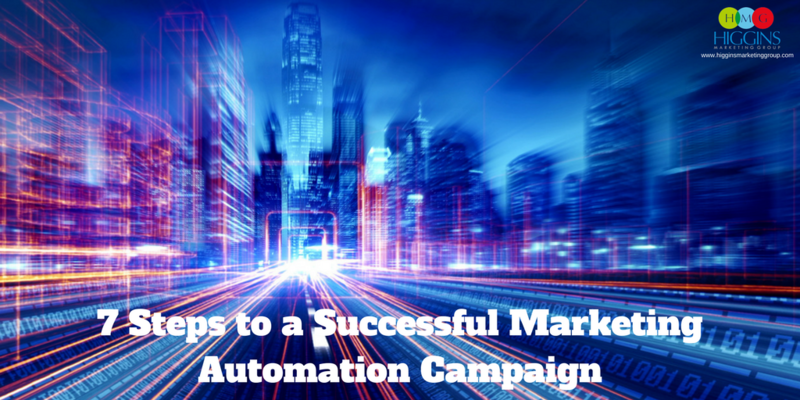 But we’ve never talked about what it takes to build a successful automation campaign. That’s the topic we’re tackling today! If you want to do automation right, you need to follow these seven steps. The first place to start is your audience. You need to know who you’re talking to, why you’re talking to them, and what you want them to do before you can move forward with automation. This is true in all areas of marketing, really. Spend some time developing user personas, and then evaluating which ones will be best served by your campaign. With automation, you want to segment your audience so you’re sending the content to people who will actually be interested in and benefit from it. Remember the marketing adage, “content is king”? Well, that hasn’t changed and it likely never will. Visitors aren’t going to give you their contact information “just because.” You need to offer them something of value. Blog articles, e-books, special promotions — all of these could be seen as valuable to the right customer. Use your target audience to guide you in creating content that will please. Give thought to the key “pain points” your personas are likely experiencing or the desired state they hope to reach. THOSE are the key drivers in creating content your target market will want to consume! Provides the perfect place to test your content, design, CTAs, etc. When designing your landing page, take somewhat of a minimalist approach. Landing pages should have limited navigation and a simple design. You don’t want to distract too much from the task at hand — filling out the form. But don’t forget about the interactions you have every day – at networking events, trade shows, conferences, etc., there is often great potential to feed these folks into one or more automated marketing campaigns. Don’t forget to personalize your content! No one likes to read copy that looks like it’s been auto-generated for a mass audience. Trust us, customers can tell when that is the case. There should be options available in your software to add personalizations, like including your recipient’s first name in the body of an email. It might seem like such a simple thing, but it can go a long way to making your content more appealing. Going an important step further, you should always make an attempt to segment your database of customers and prospects to ensure they are receiving more personalized communications based on the information they are most likely to appreciate. It always makes sense to conducts some split testing before you finalize your content and launch to your main audience. All this means is you’ll create two versions of the campaign elements, then show them to a sampling of folks over a period of time to compare the results. The version that has the highest conversion rate is the one you’ll want to run with. I know that might be an over simplification. Truth is, campaigns typically have multiple marketing elements (ad variations in Google, Bing, or Facebook, variation to the calls-to-action, landing page variations, etc. ), so it takes some real work. Despite this, A/B testing is critical to optimizing any campaign – always make it a part of your process! You’ve done all your homework, built a solid landing page, collected leads and tweaked based on the results of your A/B testing. Now it’s time to scale this thing and send it on its way! Just make sure that once you give it the green light, you don’t just turn around and go on to the next project. Keep an eye on the data you’re getting back and use it as a benchmark for your next automation campaign. If you have any questions, definitely get in touch with us. 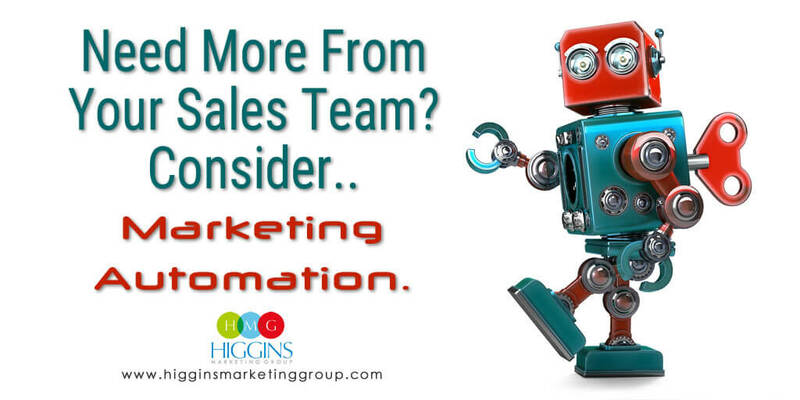 We’d be happy to break down the process for you and explain a little about how we use automation at Higgins Marketing Group. You can give us a call at 407-680-3735 or send an email to info@higginsmarketinggroup.com.